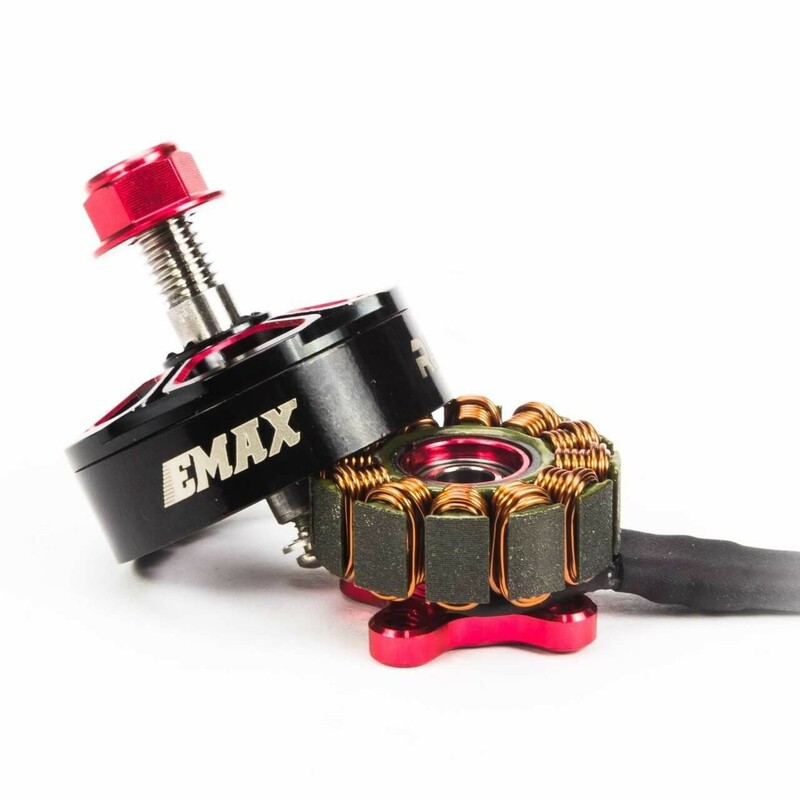 Like many, I have been a big fan of Emax motors. 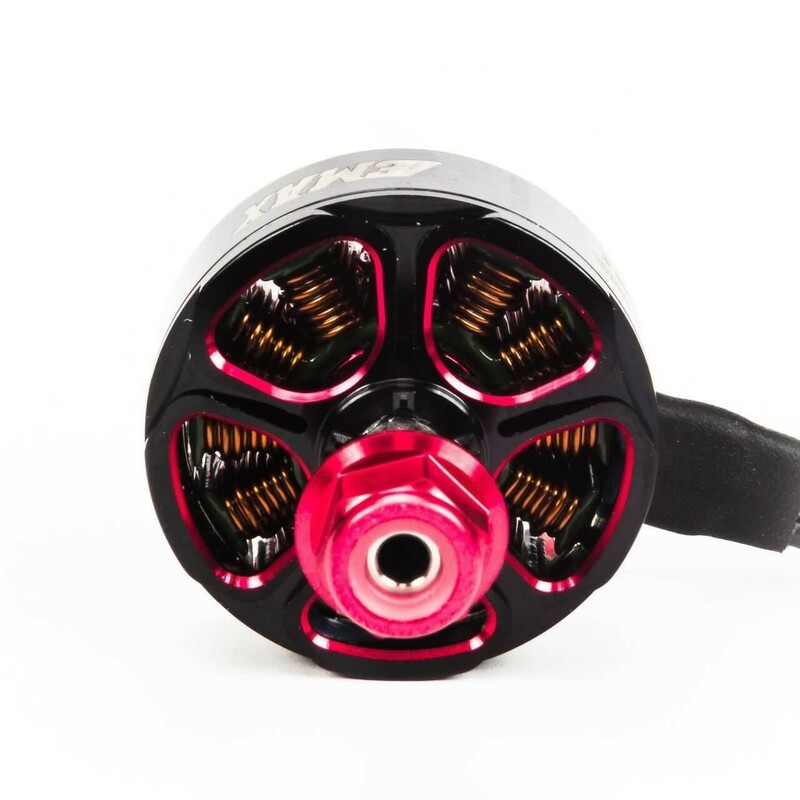 The first game-changer was the RS2205 motor, also known as red bottom motors. 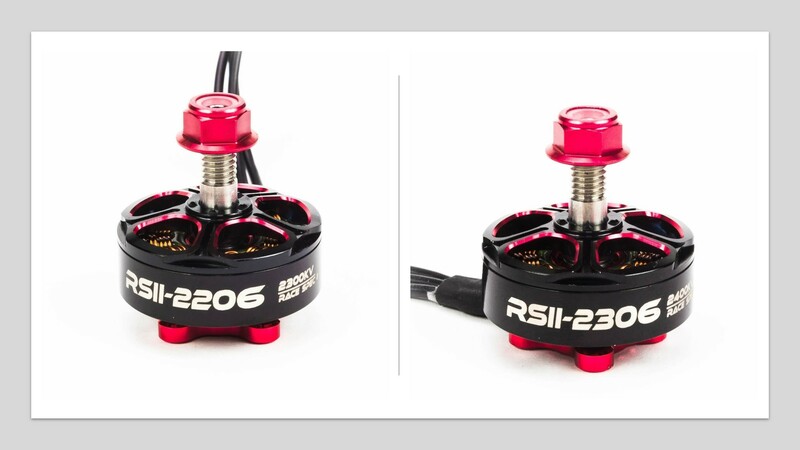 When they were released they quickly became the default motor to use on any 5 inch FPV quadcoper build. 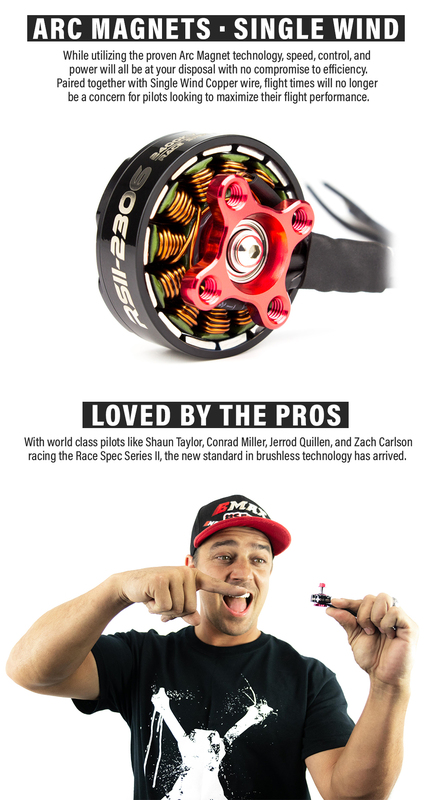 They offered insane performance at the time, and cost less than many competitor motors. 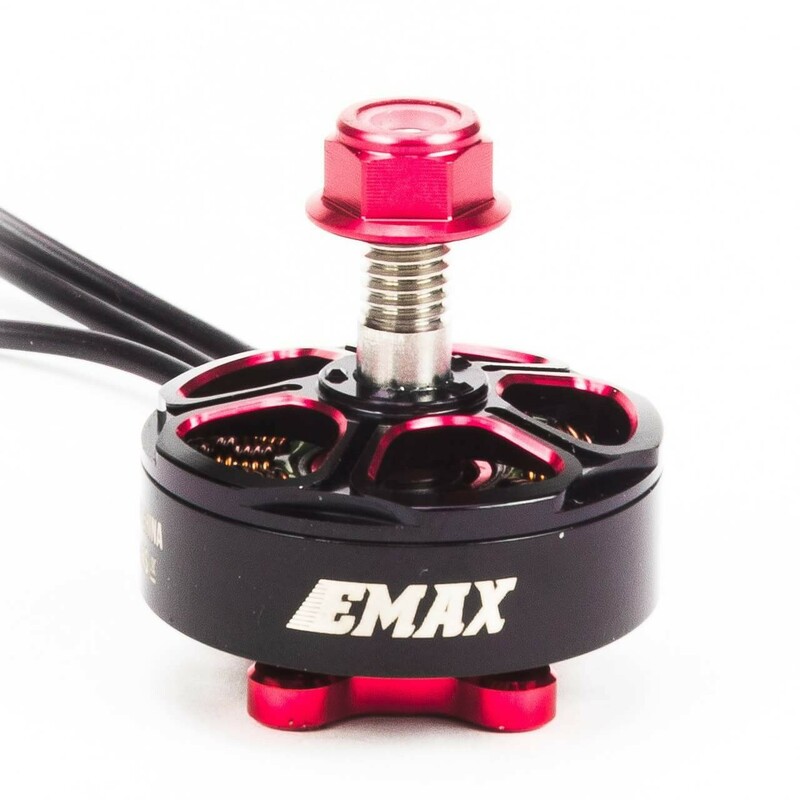 This was a good two years ago now, and emax have continued to make impressive motors, but the largely left the RS2205 motors unchanged with a revised RS2205S version that was slightly more powerful. 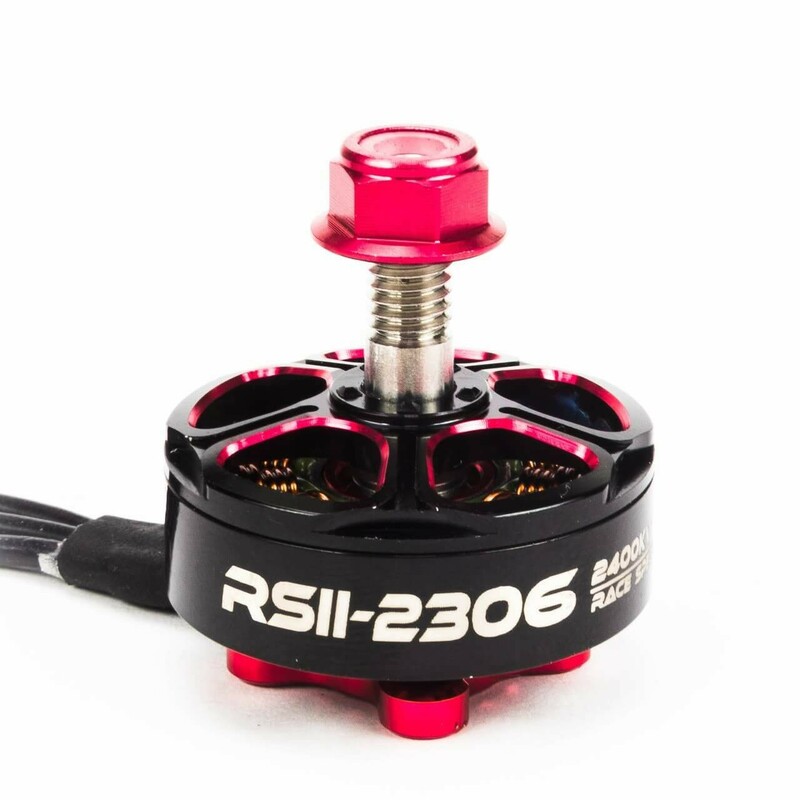 But now Emax claim to have have spent the last 6 months working on a new set of RS motors, in the form of the RSII 2206 and RSII 2306. 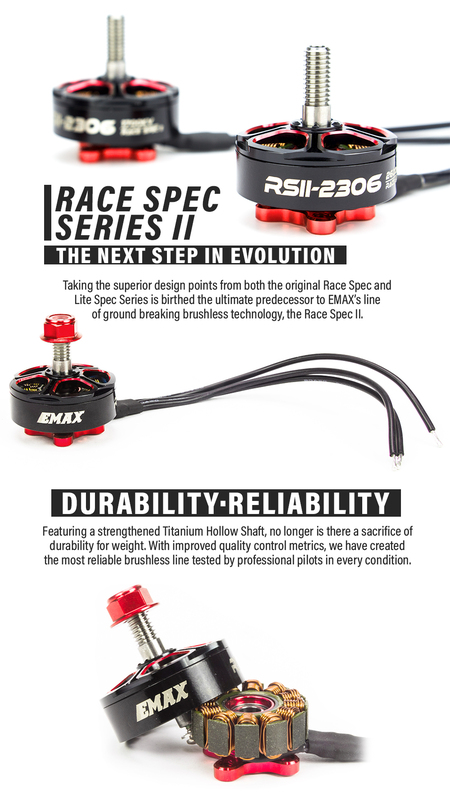 Emax are trying to make these motors as game changing as the original RS motors. 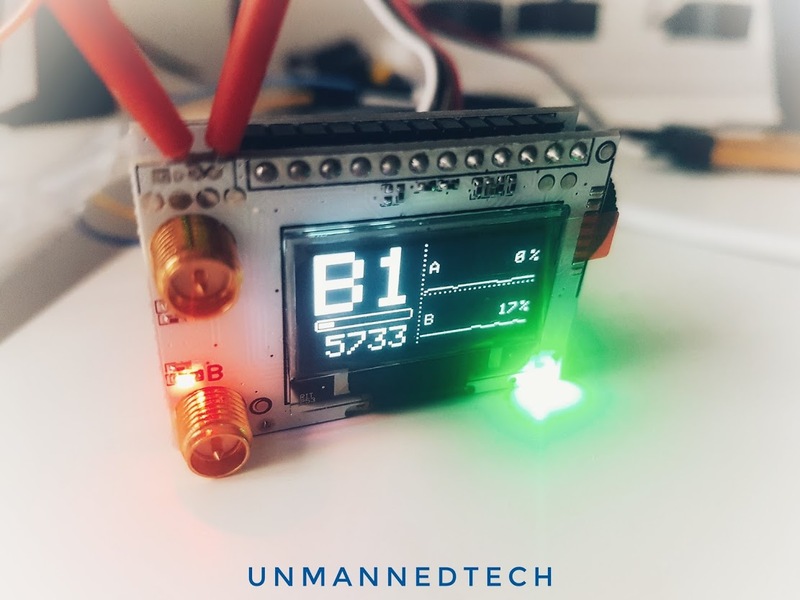 The supposedly have gone through thousands of simulations and tests to rign the best performing motors in the class while not throwing efficiency out the window. 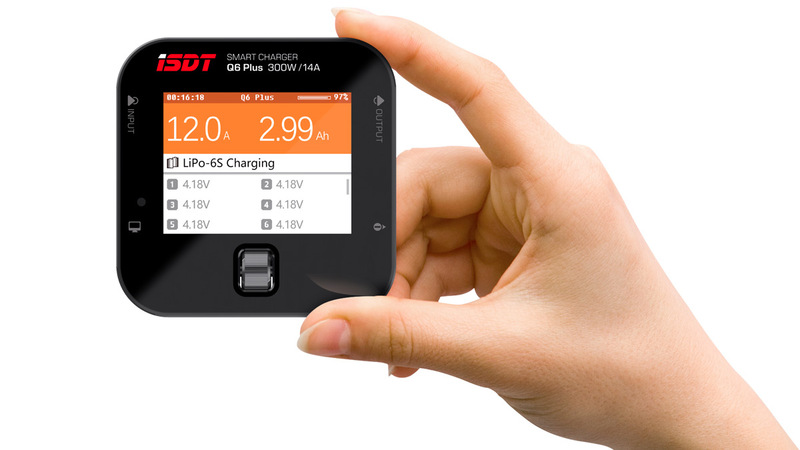 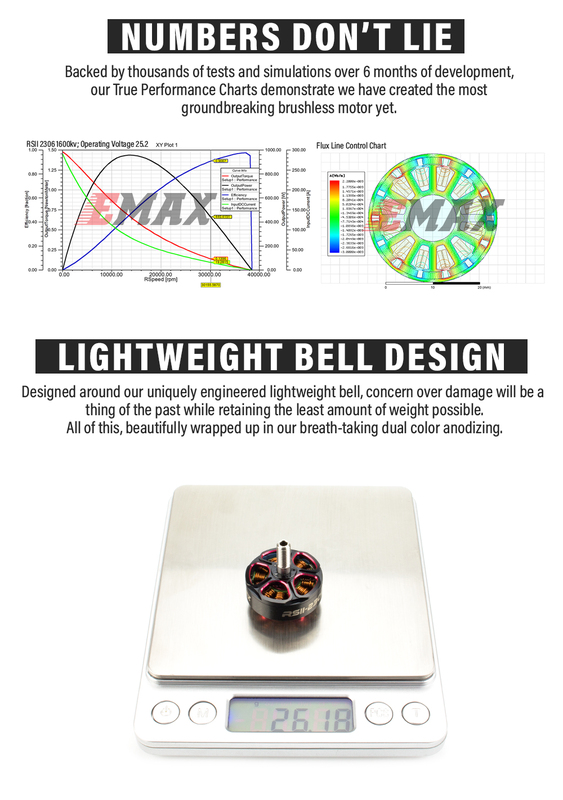 At this stage we have no test data, or independent tests so we just have to take Emax’s word about these motors, but we will soon get a chance to test the motors and update this article.